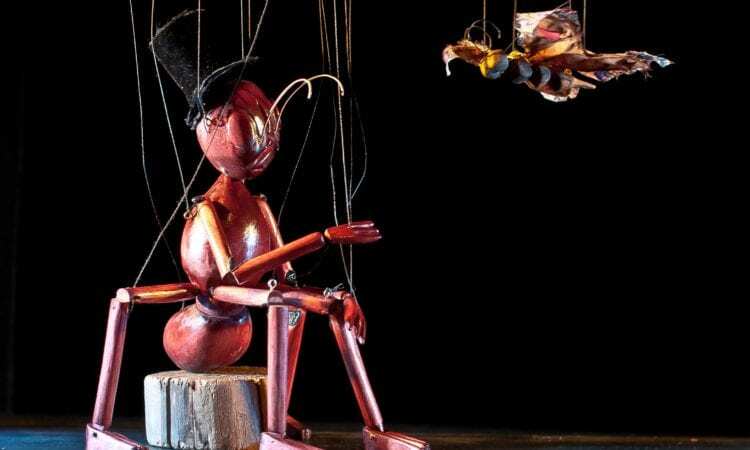 PREPARE to be immersed in the strange and beautiful world of beetles, grasshoppers, wasps and dragonflies as the Puppet Theatre Barge brings them to life with traditional hand-carved marionettes. Performances are running March 30 until April 28 at the unique venue on the Regent’s Canal in Little Venice (Blomfield Road), London. This floating theatre seats 55 and has all the comforts of a modern facility. Traditional, hand-carved marionettes are the storytellers, manipulated by skillful, sensitive puppeteers. 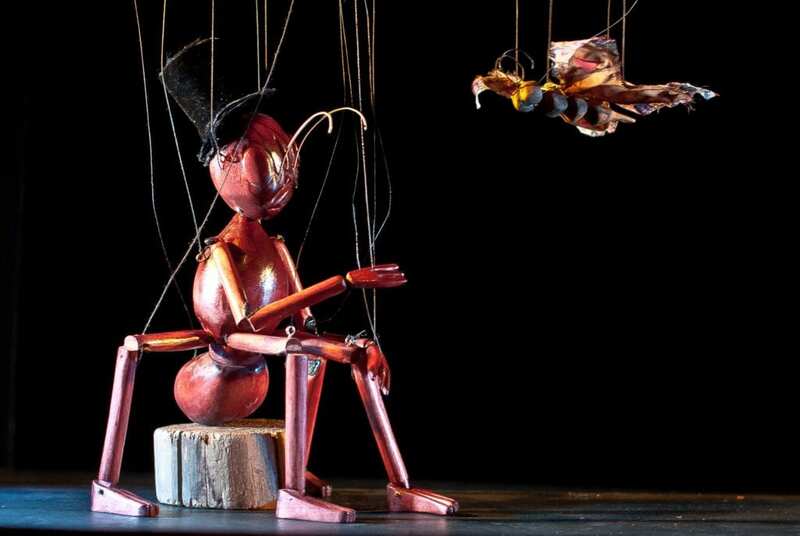 This spring audiences are invited to The Insect Circus – courtesy of String Theatre.